It is perfectly normal for an investor to not want anything to lesson the value of their bullion. As a silver owner or potential investor you may have concerns about silver tarnish. Investors seeing tarnish on a silver bar for the first time can cause a sense of dread as if the asset is defective or worse, fake. Whether it happens slowly or quickly, the fact is, silver tarnishes. The tarnish that appears on silver bars is actually a natural reaction to hydrogen sulfide in the air. Hydrogen sulfide is that colorless chemical compound to which we attribute the smell of rotten eggs, and was even used by the British Army as a chemical weapon during World War I. Trace amounts can be found in foods like onions and eggs, but also in materials like rubber, paint, and even wool. At Guildhall we quickly learned that wrapping rubber bands around 10 Oz bars we had tarnished the edges. Some 1 Oz and 10 Oz bars are encased in a stretchy protective plastic, but this does not protect against tarnish. Another factor that will hasten the tarnishing process is moisture. 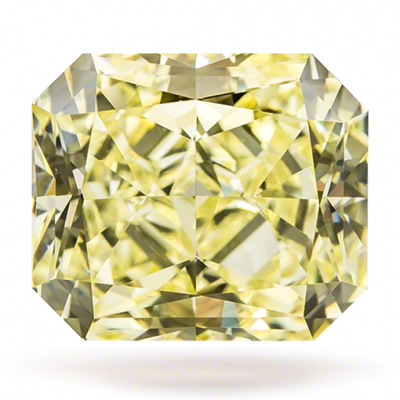 So if you are storing your bullion products in an area with high humidity tarnishing is to be expected. To keep tarnish at bay try keeping your silver products dry and protected from contact with air. Do store your coins in plastic tubes, and bars in zip-lock bags. Use a plastic container to hold all of your silver and store in a cool dry area. Use white cotton gloves when handling your silver to protect your bullion from the natural oils on your hands. Use charcoal to remove hydrogen sulfide from the air. Activated charcoal carbon pellets used for aquariums will do the trick. Do not wrap your silver products in a wool blanket. Do not store your silver next to a humidifier or in the kitchen. Do not store in cardboard boxes as they absorb moisture. Do not store directly on concrete flooring. Do not store in a warm area. If you find your silver has tarnished, relax. Just like silverware can require a good polish, so too can your silver investment. 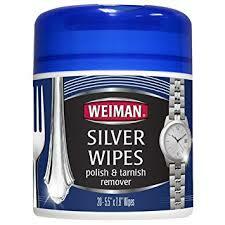 Weiman has a great product called Silver Wipes which are really easy to use and requires nothing more than a pair of dishwashing gloves. Lay out a cotton cloth and polish your silver as needed. Once polished, use a dry cotton cloth to buff and that’s it. Your silver is ready to be re-stored. Ultimately it is the silver content of the bar or coin that carries the value based on spot price. 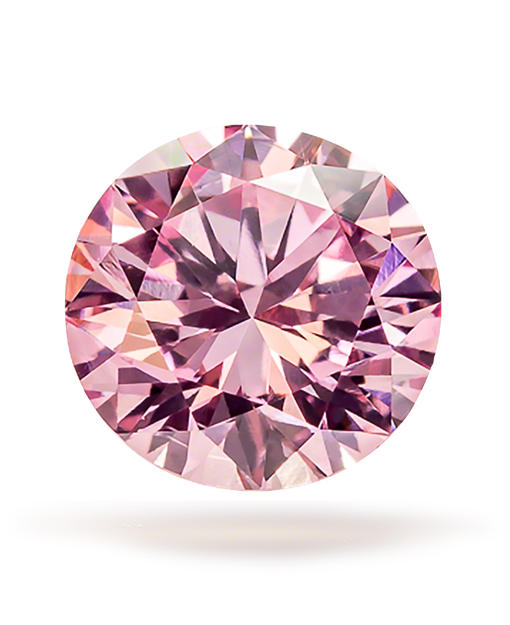 The cleanliness of the product will not affect the value, but only the outward appearance. Investors should not worry if they notice tarnish as it is something that naturally happens to silver. 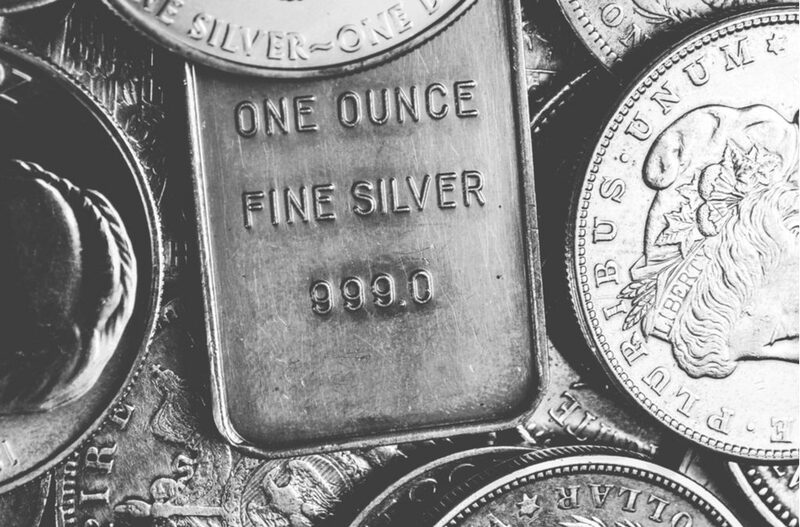 By following the steps above investors can better ensure that their silver bullion investments stay nice and shiny.